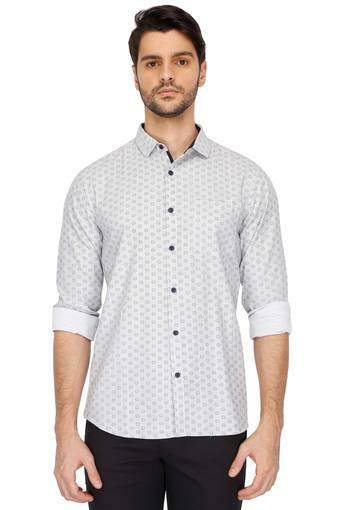 Give your casual wardrobe a stylish lift with this shirt from Life. 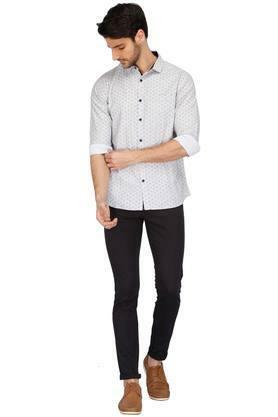 This shirt is extremely comfortable to wear, courtesy of its good quality fabric. 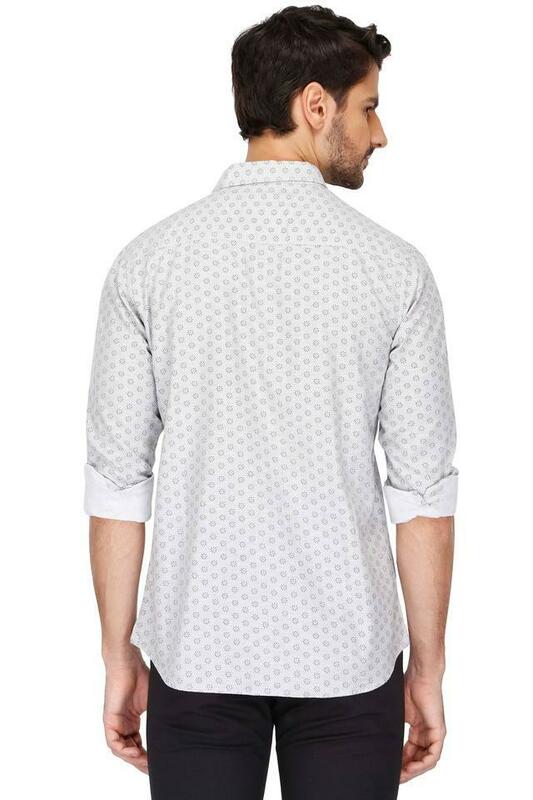 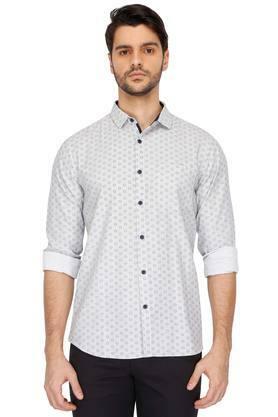 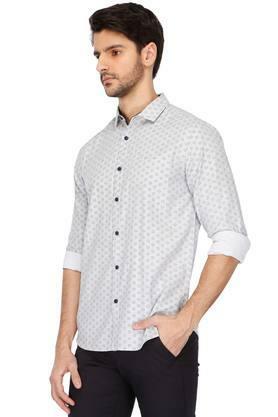 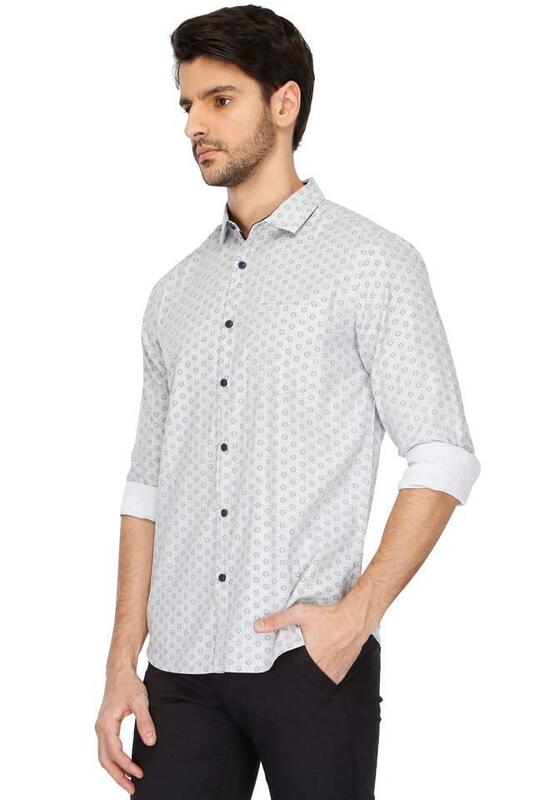 This full sleeves printed shirt with a regular collar will keep your attire a structured design.